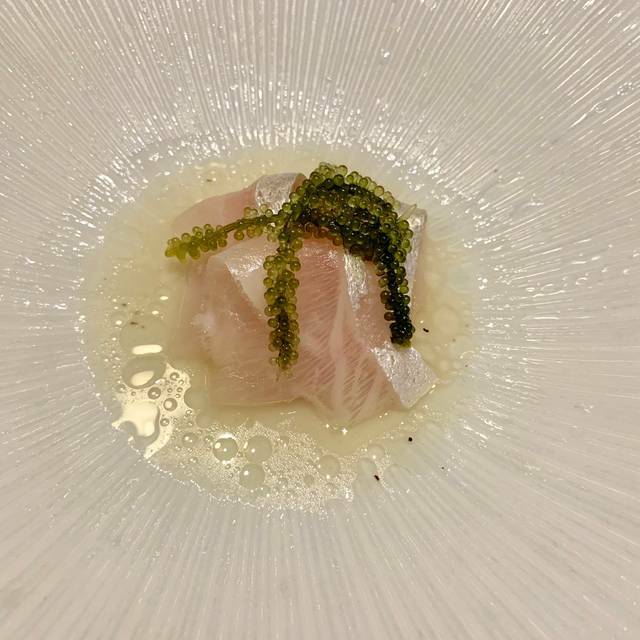 Sushi Lin, an unique concept envisioned by the Chef duo Lins. 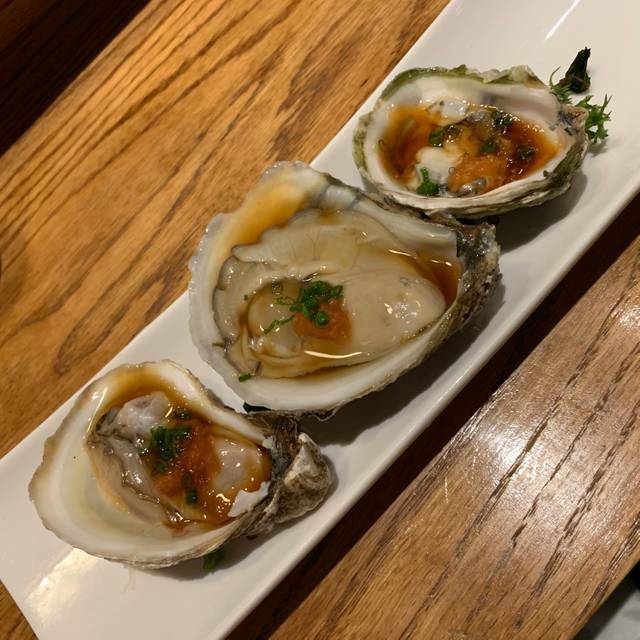 Utilizing specialized seafood sourced from Tsukiji Market, Japan & around the world to bring forth an omakase experience that focuses on freshness, flavor & texture. 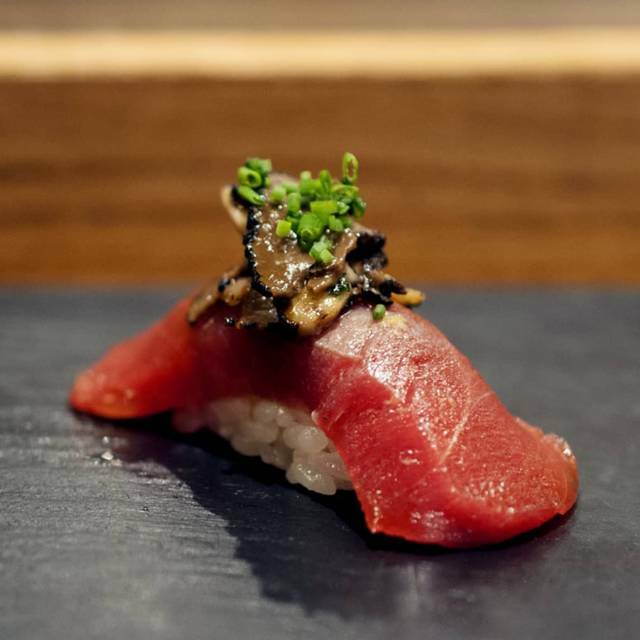 The Lins polished their skill set while training in some of the top omakase restaurant around New York including Blue Ribbon, Gaijin & 15 East. Love Sushi Lin. The full course there is amazing. Definitely worth it! 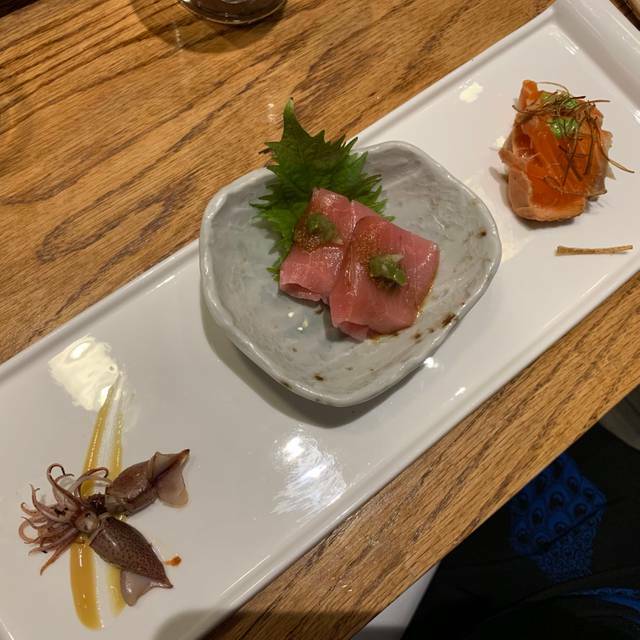 Ordered the sashimi and sushi omakase, there was a Yuzu sauced sashimi that was quite tasty and a couple of other decent courses that felt like Japanese, but everything else was way too “fusion” don’t come here if you want to taste the fish. Please note these are Chinese sushi chefs, nothing is authentic but at least they don’t pretend it to be. I had the sushi omakase and my wife had the tuna flight. Can’t recall a better sushi dinner. Tuna with truffle was the highlight. Very tasty and creative sushi in Park Slope area of Brooklyn. A low key, typical Japanese sushi décor. Informed waiters. Had the Omikasa menu which was very tasty and fresh. This is the restaurant you wish all sushi restaurants were like. Small, very generic looking place right on Flatbush. Doesn't look like much, but the sushi was EXCELLENT. Fresh, high quality, and interesting flavor combinations. We got the regular "sushi omekasa", but we will definitely be back for the "full omekasa". An amazing deal for the price and quality. Make sure to get the chef's omakase, much more special than the standard rolls and individual pieces of sushi/sashimi. Seafood is very fresh and sourced from all over the world. Super impressed and so happy to have this as part of our neighborhood food repertoire. Fish quality was great for the price. Service was good. Will definitely go back if I’m in the area. Best Experience ever. Definitely expensive but totally worth it. It is just a dinner, it is a full experience. It was the best fish I ever had. I love this place! What a neighborhood gem. The quality of the sushi is absolutely outstanding. Definitely get one of the combos - the chef's selection is great and different each time. The king crab salad is also very good. I've been here a few times already and its my new favorite sushi spot. Excellent meal and experience. 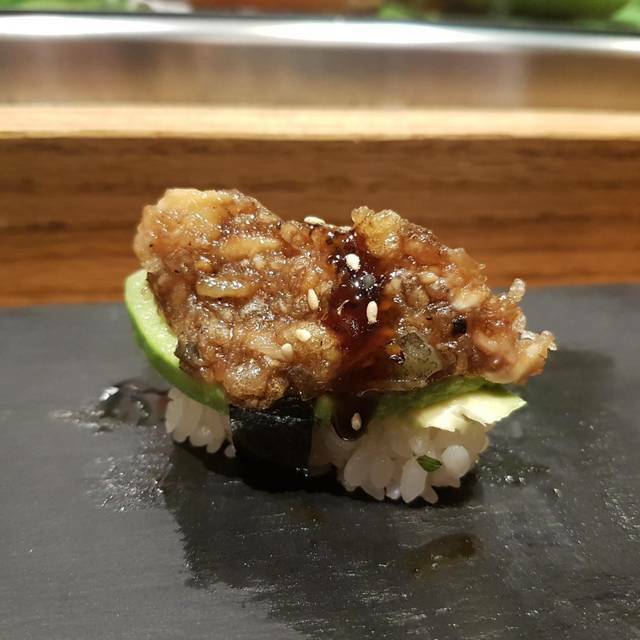 We did the full omakase and added on some extra pieces and a fried oyster hand roll (amazing). Favorite pieces were the sweet shrimp, triple decker (seared toro, uni, and caviar), chopped eel and avocado, salmon with seared tomato, marinated salmon with fried onion and I think scallion sauce, and the Hokkaido uni. Dessert was great too- sesame milk pudding. Will definitely be back! Fantastic sushi in an unassuming location. We sat at the counter and selected omakase. The variety and the cuts were amazing and creative. It was the most enjoyable sushi dinner we've had in 3+ years. We will return. We had a great time - full set omakase was incredible. Will be back. The most amazing food experience! I’m salavating thinking about it. Ordered Sushi and Sashimi Omasake. The freshness of fish is alright. The way they ‘cook’ it was pretty nice. Though the size of it is extremely small, would probably need two sets to make me full (and I am not a big eater at all). Given it costs $80, the value of it is not worth it. Amazing. Lin is the best! I almost don’t want to write this review so that Sushi Lin stays my little secret. This is the most interesting and best tasting sushi I’ve ever had. The atmosphere is non descript and the clientele is bridge-and-tunnel, I don’t know why. But you go here for the amazing food, friendly staff and sushi chefs are incredibly friendly and talented. Get the omakase and sashimi combination, or anything. I’m not going to tell you the secret dishes that are not on the menu :) This is hands down a unique and fantastic restaurant. Excellent food, service was fast, kind and efficient. Ambience is not the strongest point of this place but who cares the food is unbelievable. A great discovery in the area. Definitely going back!! Simple menu, but the fish is FRESH and so delicious! Great value for sushi/sashimi. Yum! Will be back! Enjoyed the Omakase! delicious fresh fish and good service- thanks! There really is no better sushi in NYC. Each piece is fresh, unique and extraordinarily prepared. The sushi chef is as skilled as he is welcoming, and the staff is attentive and describes each prince of Art before it excites your palate. 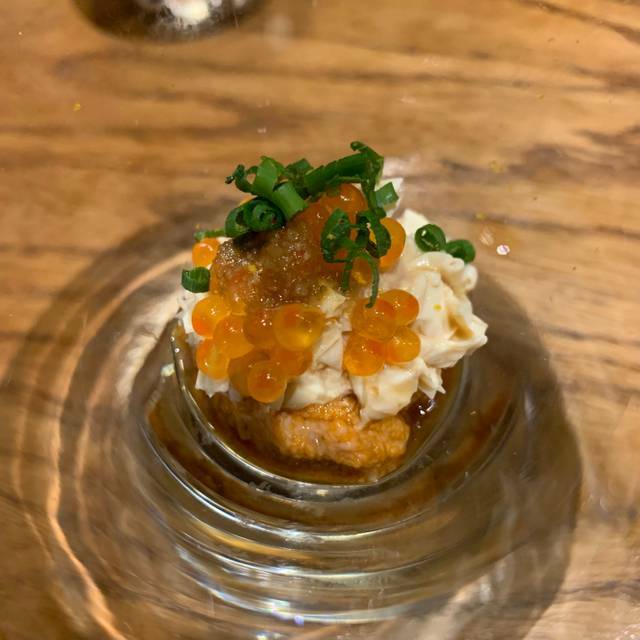 I've been to quite a few omakase spots and Sushi Lin by far is my very top omakase spot. $100 omakase (sushi bar only) is actually pretty decent and average price compare to the amount of food you're getting plus the freshness of the fish. Comes with multiple delicious appetizer (cooked & raw) and each piece of sushi that they offered are so unique to taste. It left us smiling after each piece. 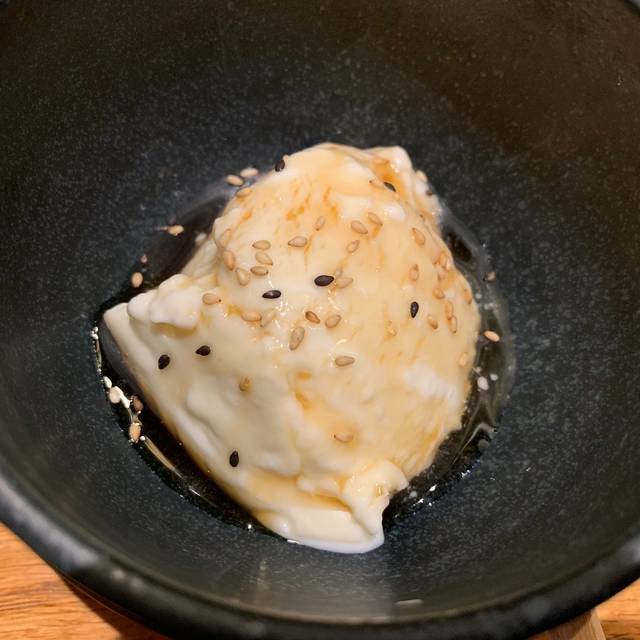 Their sesame pudding is a must! I would highly recommend it and request to just do the $100 omakase at the bar and it'll be well worth it! Sushi Lin has became my go to sushi place in NYC. I went many times for a la carte and omakase, every time the food had exceptional quality considering it's humble price. And also, the whiskey cake was one of the best tasting dessert I've ever had in a Japanese restaurant. Great omikase, fish is fresh but the specialized sushi in the omikase is where this place shines. Although not cheap, it is great value and definitely recommend. The reviews don't live up to the hype. 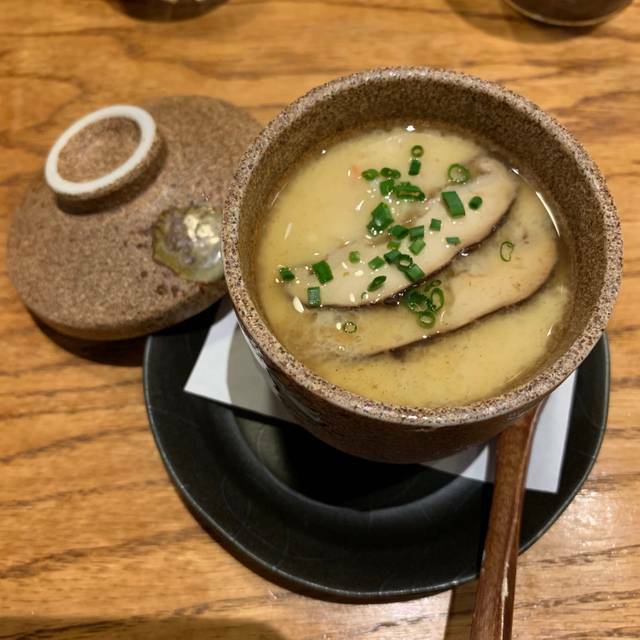 The place is small but stylish and the quality is very good but I was disappointed with the omakase. The sushi pieces were on the smaller side and the flavoring didn't blow my mind. I'll stick to my regular spot a block away that has much better omakase and at a fraction of the price. The omakase is awesome and the service is great. Thanks so much! Freshest fish and best service !! Especially at the sushi Bar !! The sushi omakase was wonderful, and reasonably priced. Sushi Lin was delicious and creative! They served traditional pieces that were melt in your mouth and new items that I had never seen together before. Food and value wise--this place is outstanding. What a gem this place is. The sushi and sashimi were very fresh, comparable to other high end sushi bars in the city. I reserved for a birthday dinner and they gave us free dessert with candle! It was very thoughtful of them. Delicious, fresh sushi. Awkward service at times. Would go back & recommend over other sushi spots in the neighborhood.